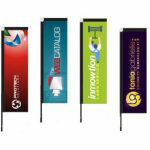 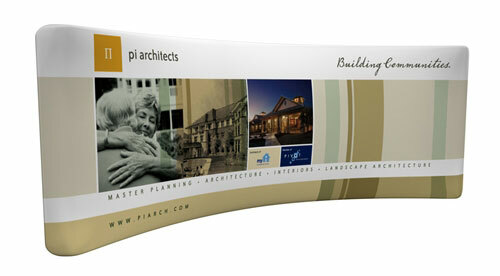 Need Attractive Yet Cost-Effective Shopping Centre Banners? 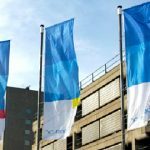 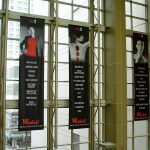 Do you need shopping centre banners that look pretty even in photographs, easy to set up, easy to move around, and – above all – inexpensive? 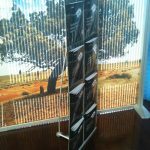 You don’t need to search hard to find such displays. 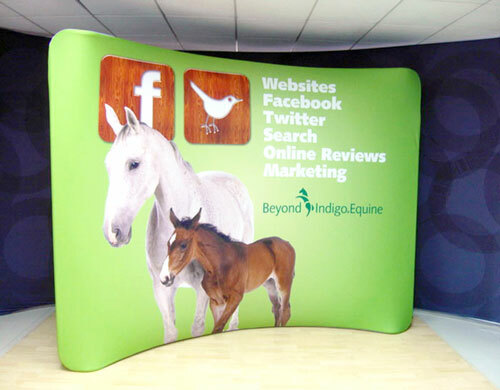 Our 2×4 curved media wall is the best shopping centre banner around. 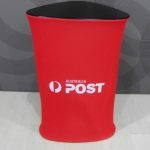 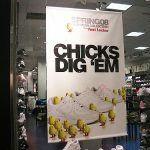 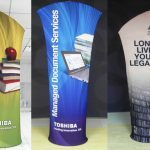 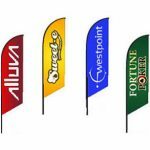 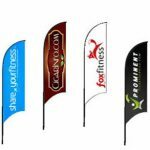 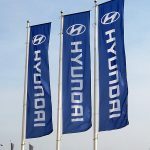 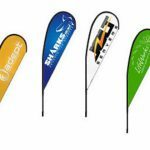 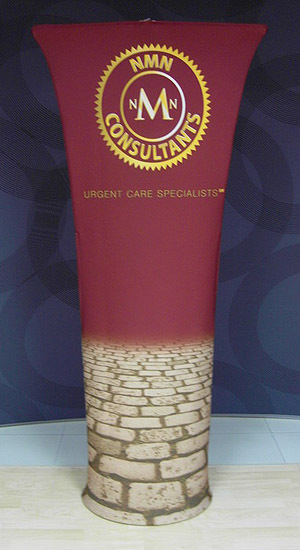 Our 2×4 curved fabric banners are attractive – they are certainly noticeable even at crowded shopping malls. 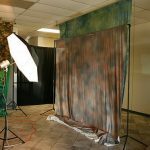 They also look pretty in pictures, so they won’t cause you any problems about flare or join lines when you take photographs with them as the backdrop. 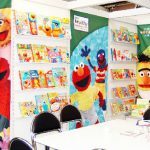 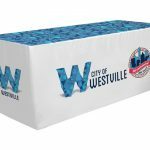 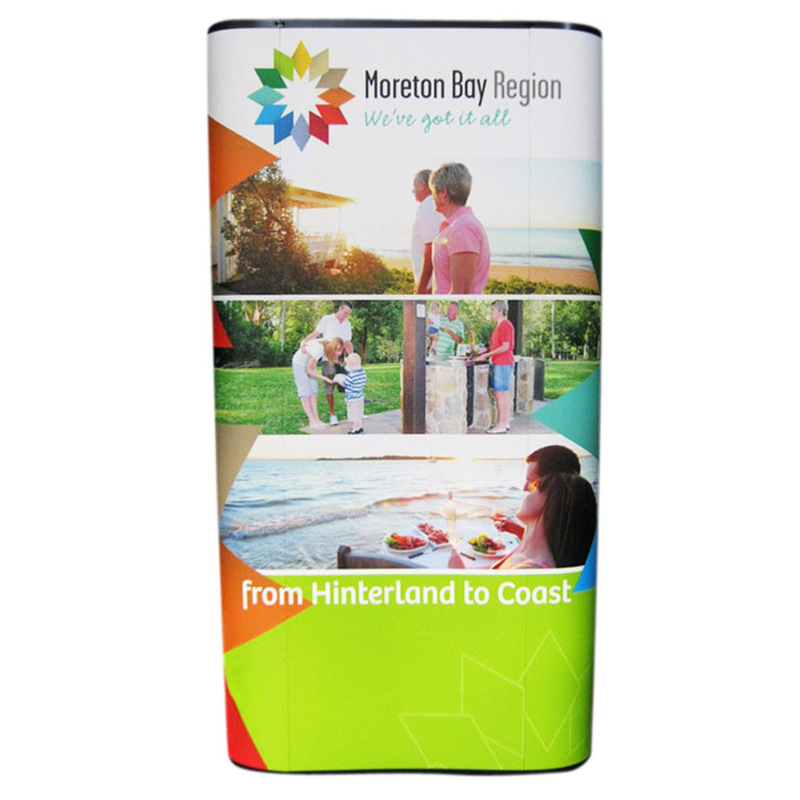 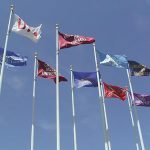 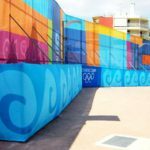 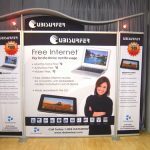 These fabric walls also serve a dual purpose: They serve not just as shopping centre banners but also as barriers around your booth to provide privacy for your clients and as a fence around your booth. 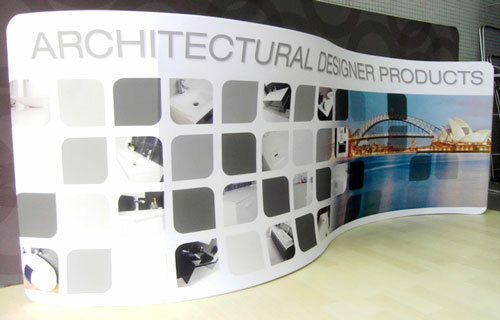 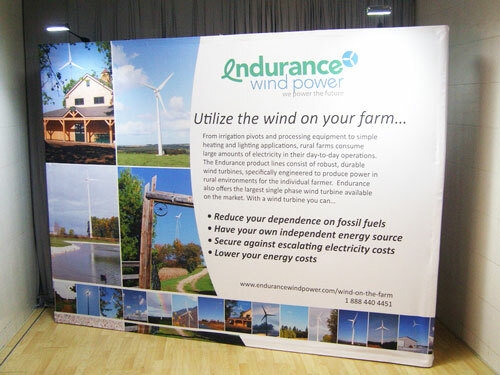 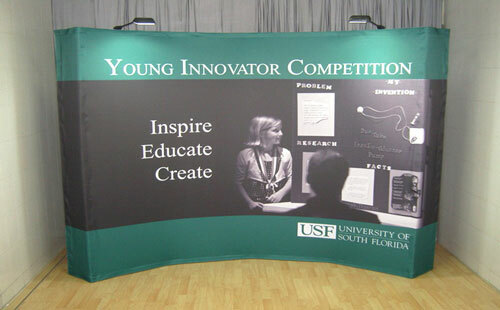 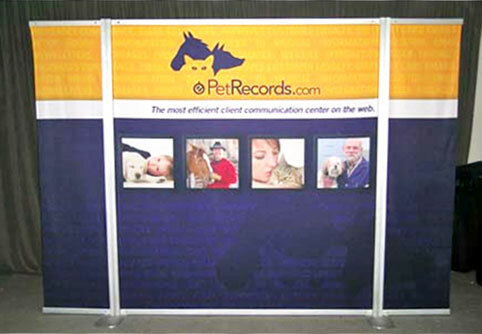 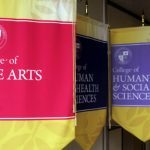 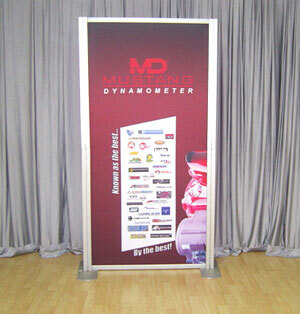 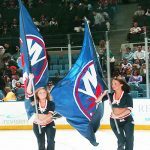 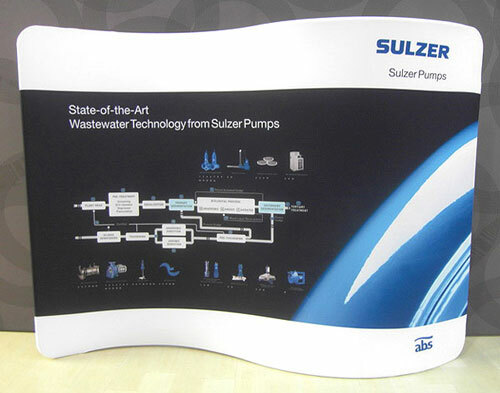 Each banner display has a curved frame and a fabric graphic. 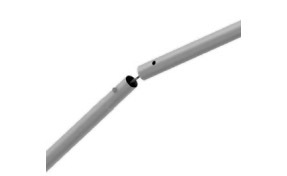 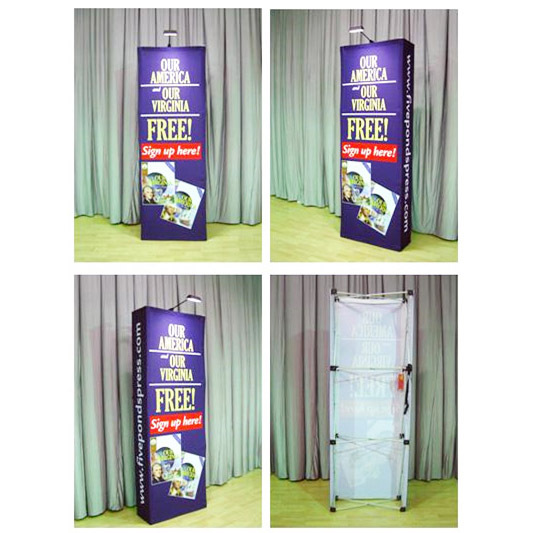 The frame stands 3005mm/W x 500mm/D x 1500mm/H. 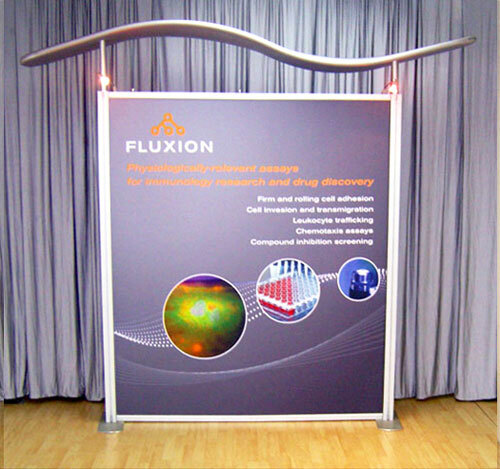 But if you want a different height for your fabric wall, we can customise the height of this display. 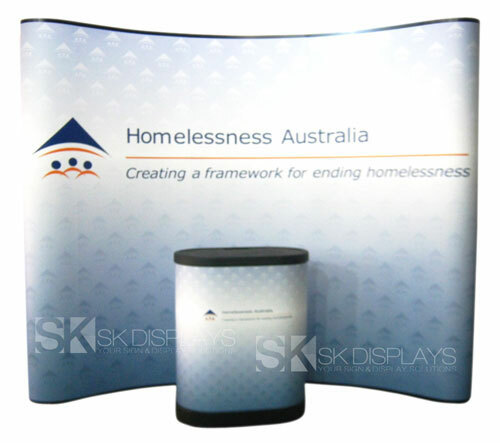 On the other hand, the fabric graphic is rendered in full colour. 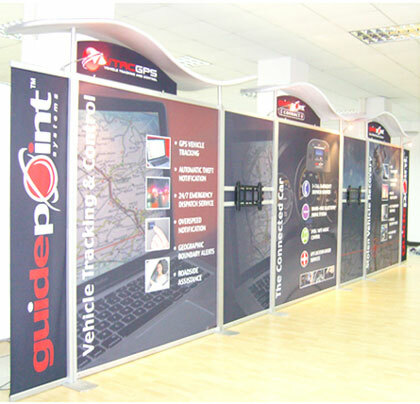 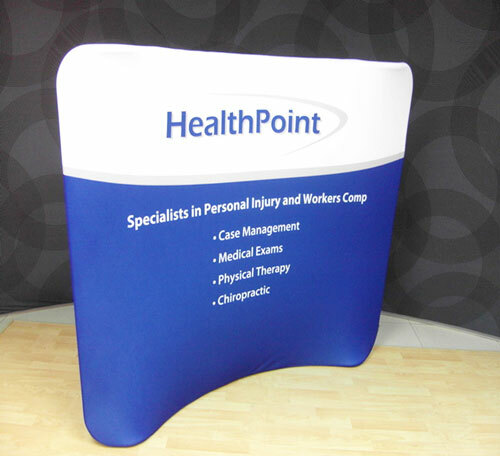 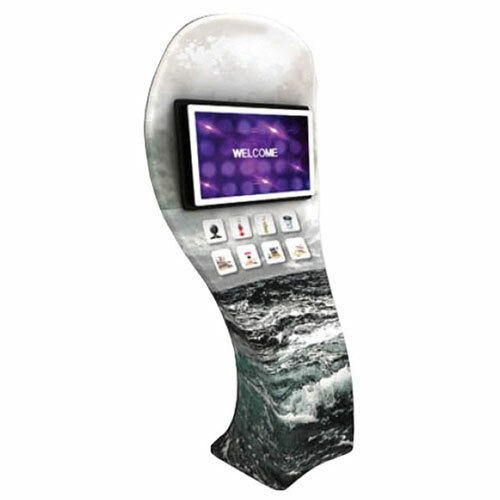 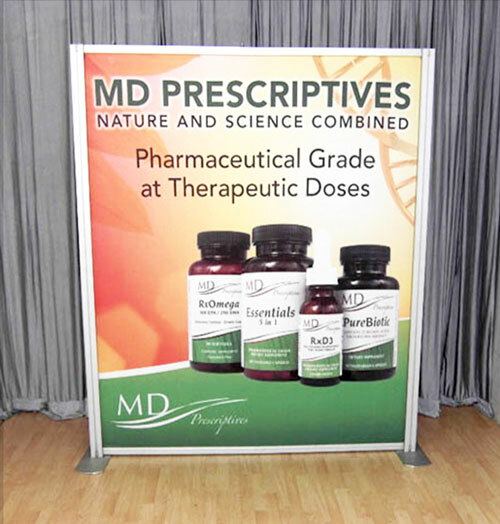 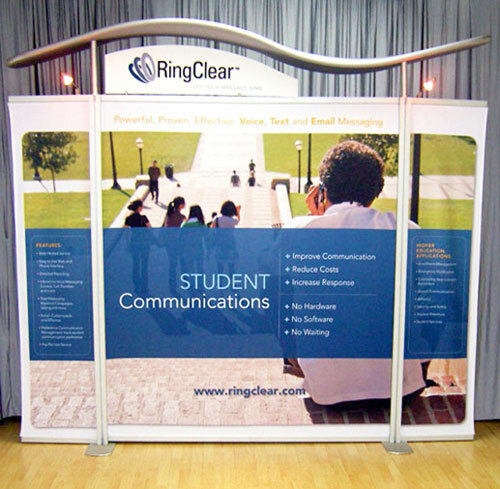 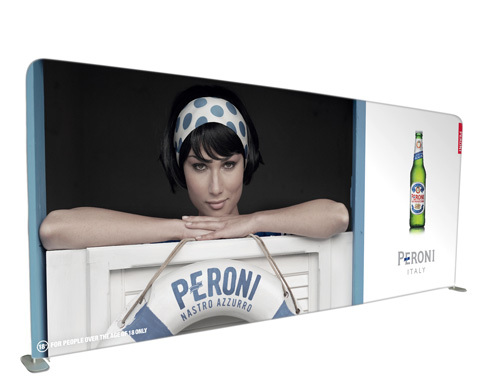 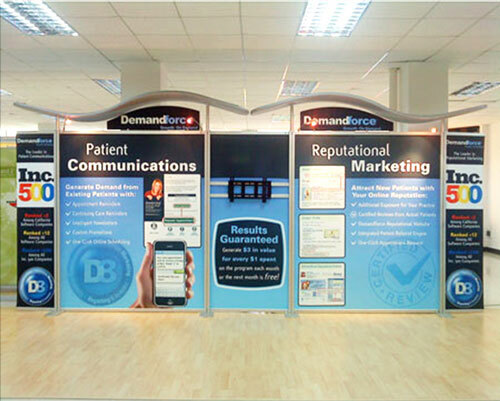 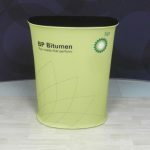 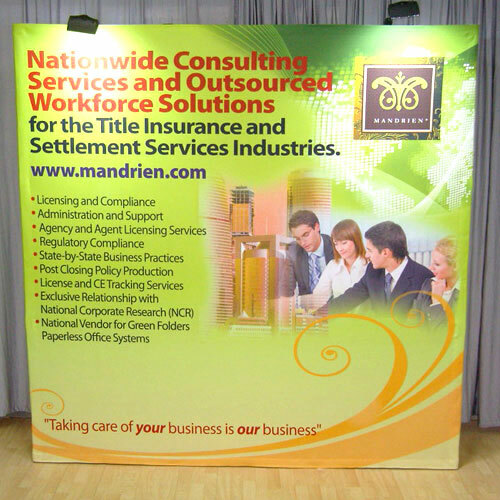 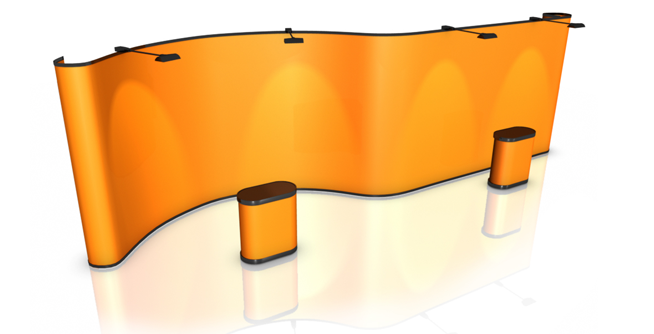 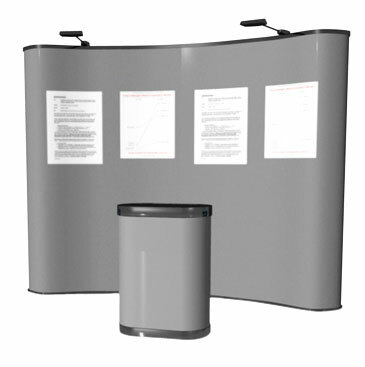 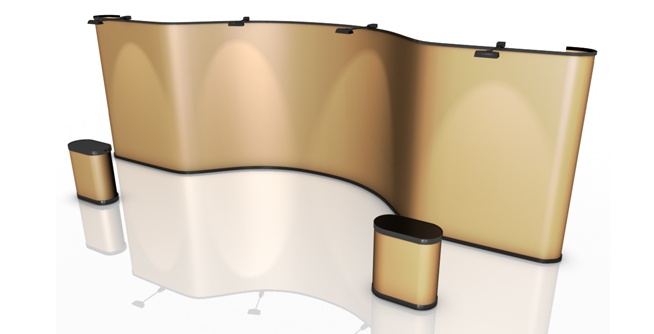 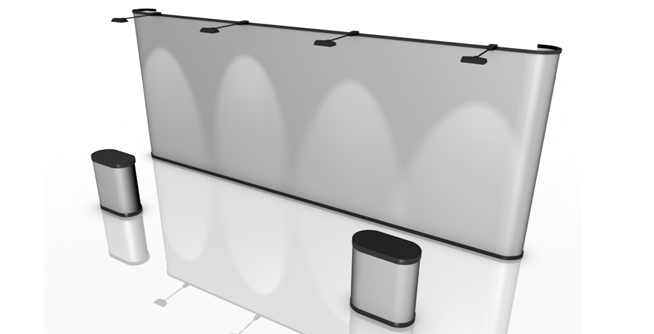 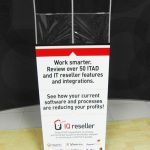 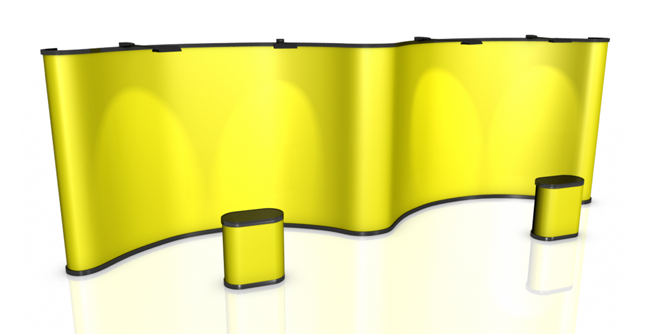 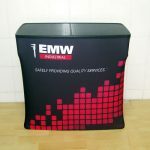 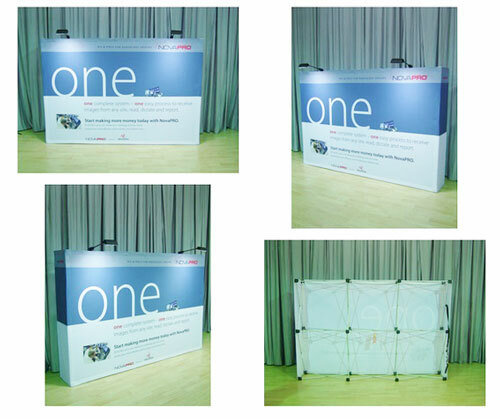 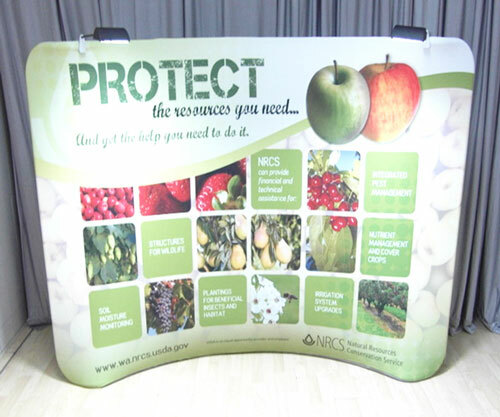 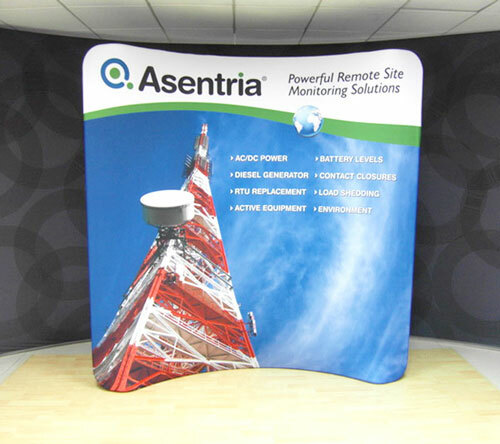 You can maximise the space around your booth by ordering double-sided displays. 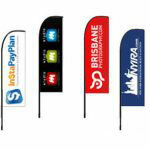 Single-sided ones are available as well. 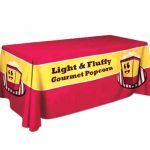 The fabric graphic works like a pillow case that you close with a zipper. 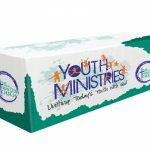 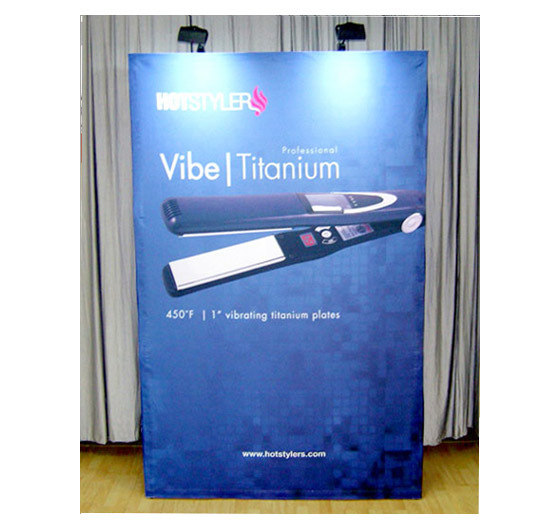 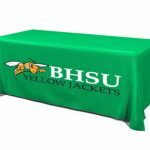 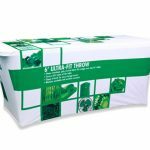 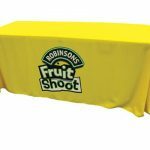 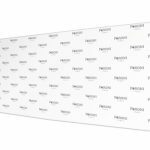 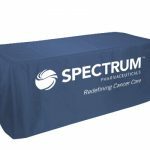 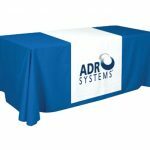 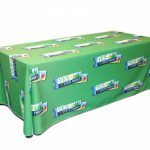 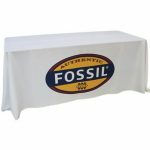 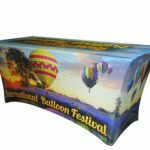 You can boost the impact of your banner displays by using a tabletop counter and halogen lights that you can attach to the banner. 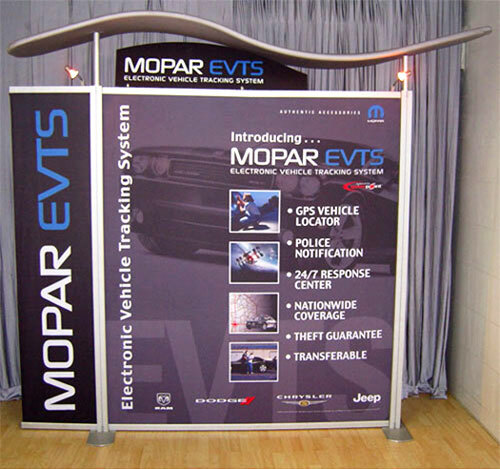 We offer them as optional extras. 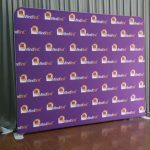 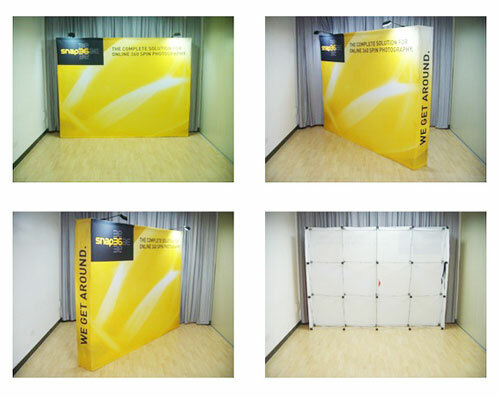 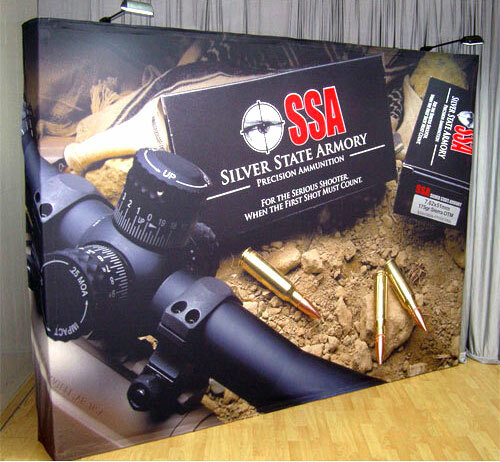 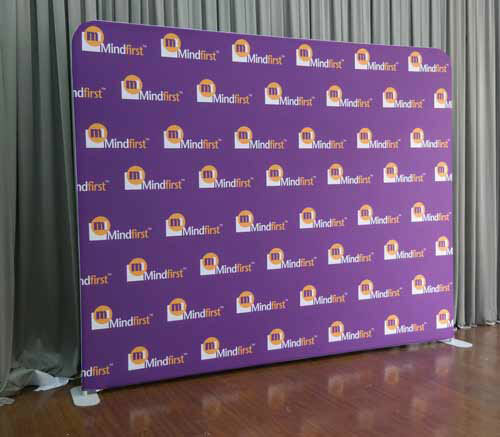 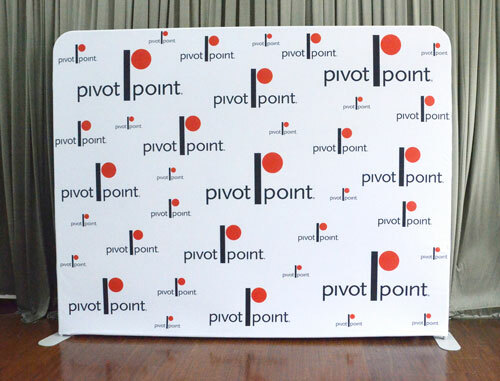 Aside from its attractive appearance, our 2×4 fabric walls are light, portable and easy to set up. 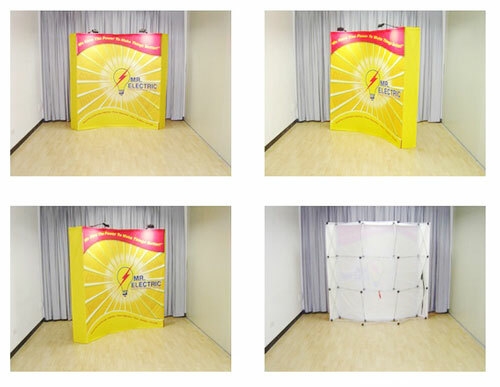 These fabric walls are, in fact, the lightest available in the market today. 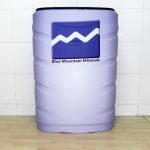 You can move them effortlessly, and they have their own carry bags so they can be brought from place to place without any hassles. 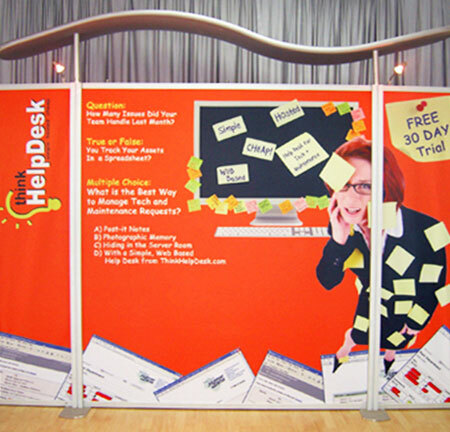 Assembling and installing these fabric walls are extremely easy. 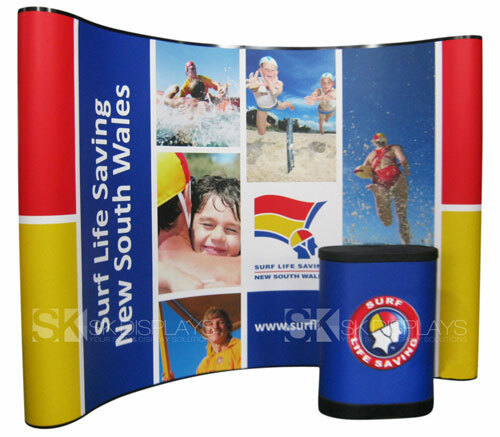 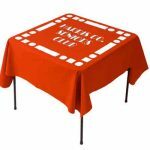 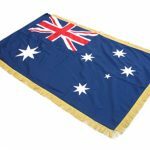 You only need to unfold the straight pieces, connect them by the ends, stabilise the frame using its centre piece, lock each piece into place and then slip on the fabric graphic. 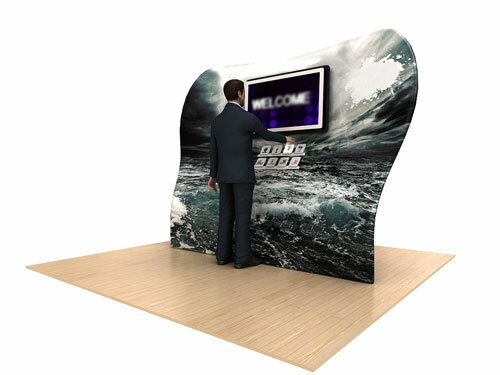 Then you put the assembled display where you want it. 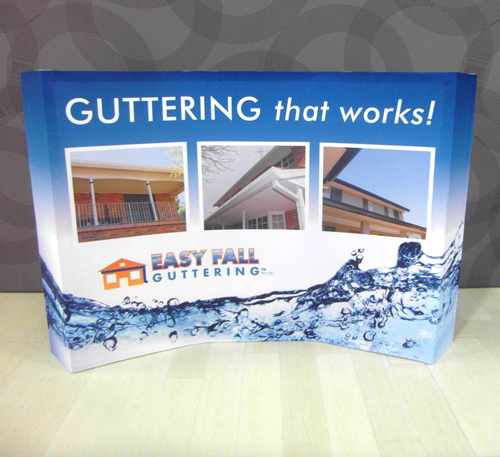 It’s that simple, and the whole process takes only less than 15 minutes. 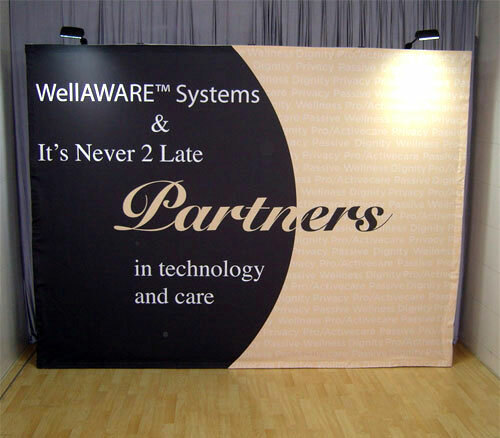 Another characteristic that makes these fabric banners so great is they don’t take a lot of space. 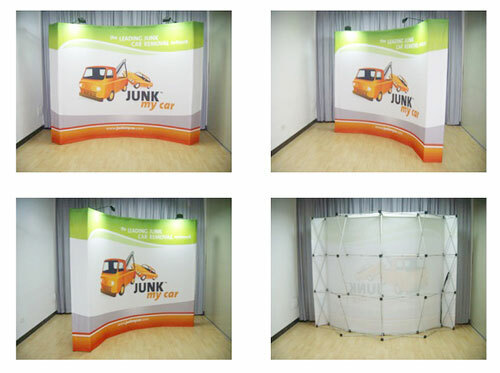 Thus, you can easily combine it with other types of fabric walls to create the most powerful display you can have for your exhibition booth at the shopping centre. 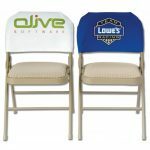 And you don’t have to worry about its price. 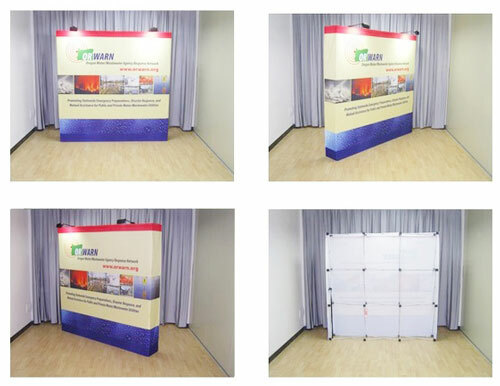 A single set of fabric wall is already affordable. 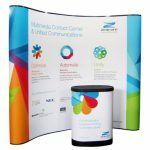 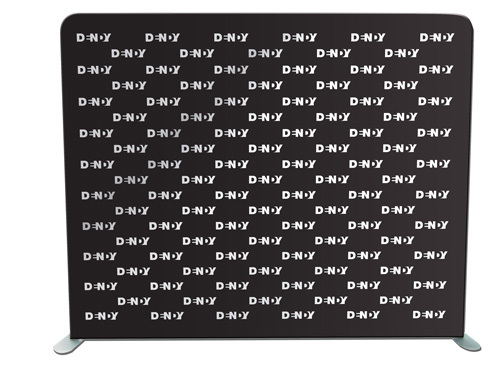 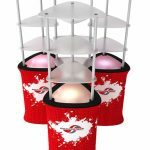 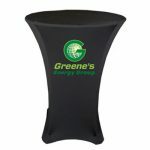 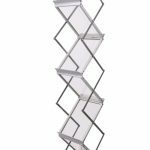 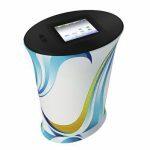 You can totally save more when buying these displays in bulk. 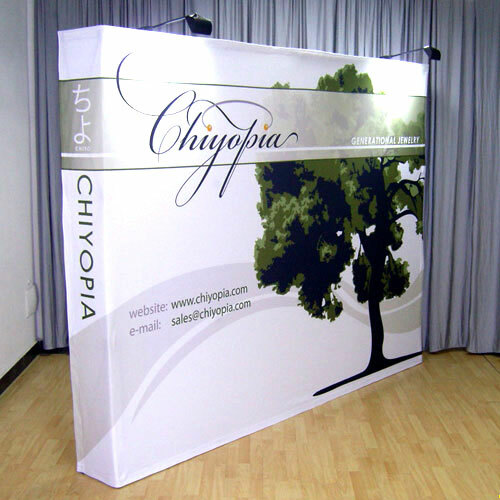 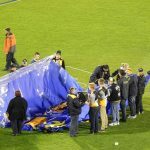 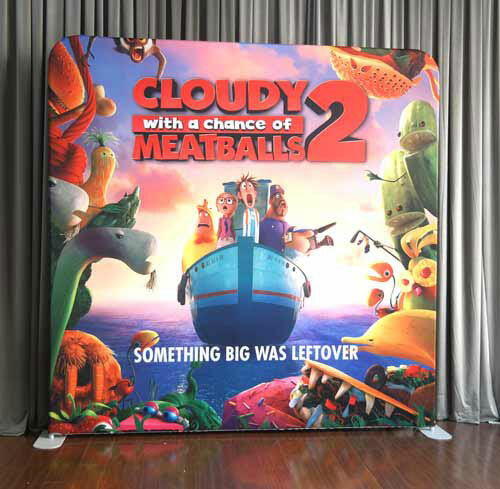 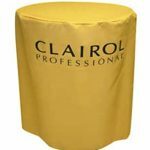 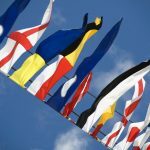 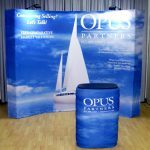 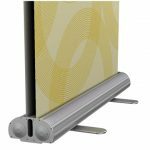 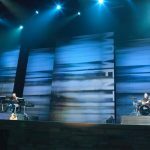 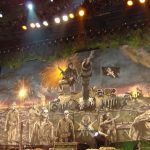 Moreover, if you need to install a new display at a different event or venue, you don’t have to order new sets of fabric walls at all. 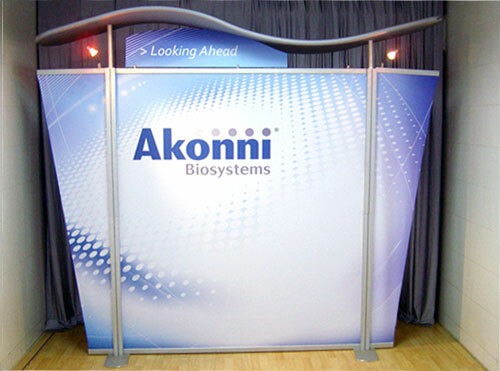 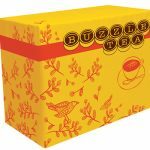 You can just reuse the frames and order a new set of fabric graphics. 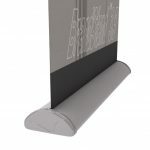 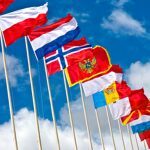 This will save you a lot more money in the long run. 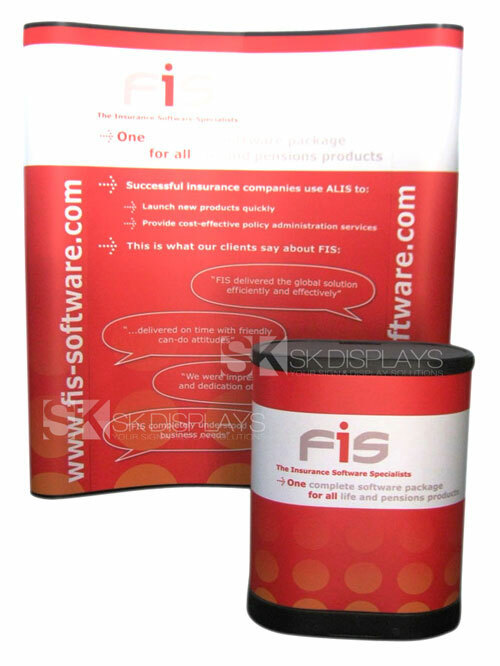 Our 2×4 curved banner displays are the most cost-effective shopping centre banners you can get. 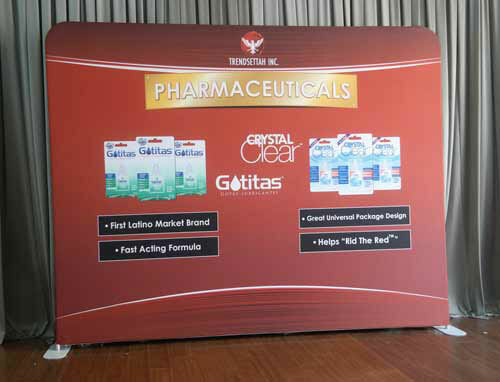 Call us today for more information on our product.